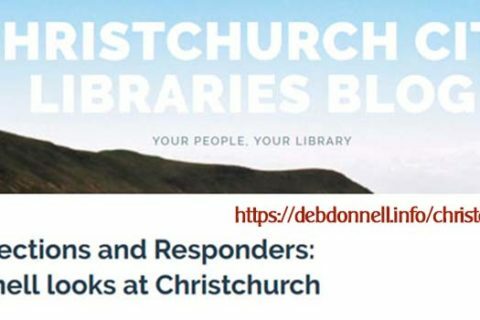 360 Documentaries (ABC Radio Australia), interviewed me in June 2013 about my books, Café Reflections: Christchurch City 1975-2012 and Responders: The New Zealand Volunteer Response Teams Christchurch Deployments (co-authored with Pete Seager). You can listen to 360 Documentaries on ABC’s website – click here. My portion of the documentary starts at 35:40 minutes in and ends at 40:25 minutes. I met the producer, Gretchen Miller, in Cashel Mall (Re:START) on a lovely sunny day. 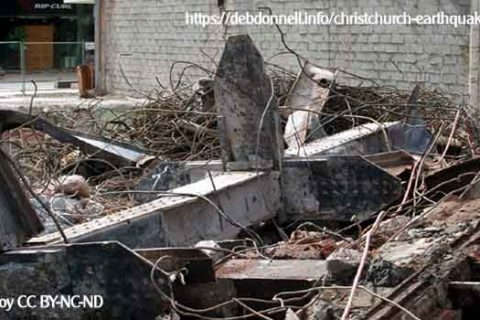 The city was still being demolished around us – I pay homage to the big machines and demolition workers who had become the new normal in the CBD. I love how Gretchen kept in those background noises, especially the seagulls! 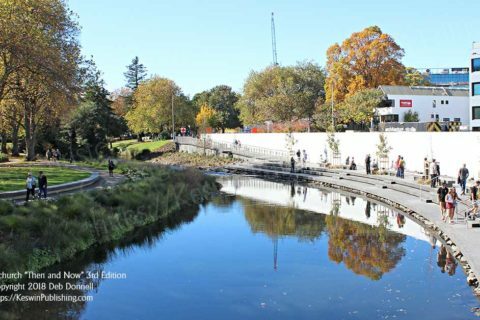 We talked about the impact of the Christchurch earthquakes on my family’s business, and other businesses from the central city. The podcast begins with the reading of a Café Reflection written in April 2007. I was sitting at an outdoor table in Cashel Mall, after purchasing lunch from In Italia in the Guthrey Centre. 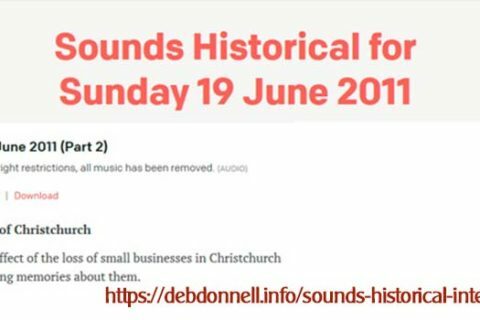 I describe the now demolished Whitcoulls, Weekly Press, and other heritage buildings. I share a memory from childhood. I talk about what happened in the area during and after the earthquake. 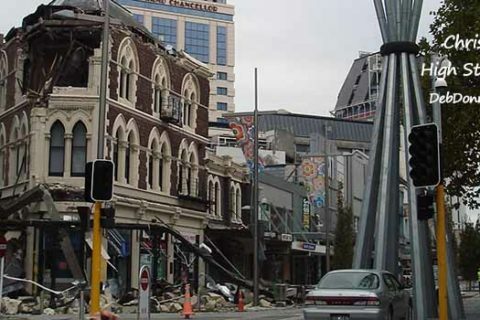 Then Gretchen and I chat about how the earthquake has impacted on me and the businesses located in the heart of Christchurch. As well as how writing and publishing my books have helped me cope with the post earthquake trauma and changes.